Relations between mainland China and Taiwan have improved markedly in recent years, giving rise to the key question, How far can the current rapprochement go? 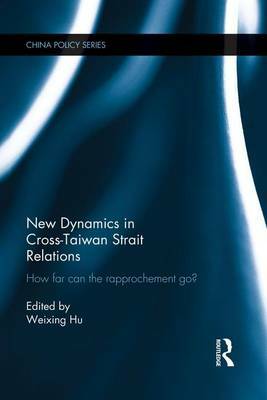 This book focuses on how mainland China-Taiwan relations are likely to develop in future. It considers economic relations, including the many recent trade agreements, the political sphere, where there has been little progress, the impact of increasing personal, social contacts, and the role of international actors, especially the United States. The book concludes by arguing that the present "circulatory dialogue" is likely to continue, without a transformative breakthrough.